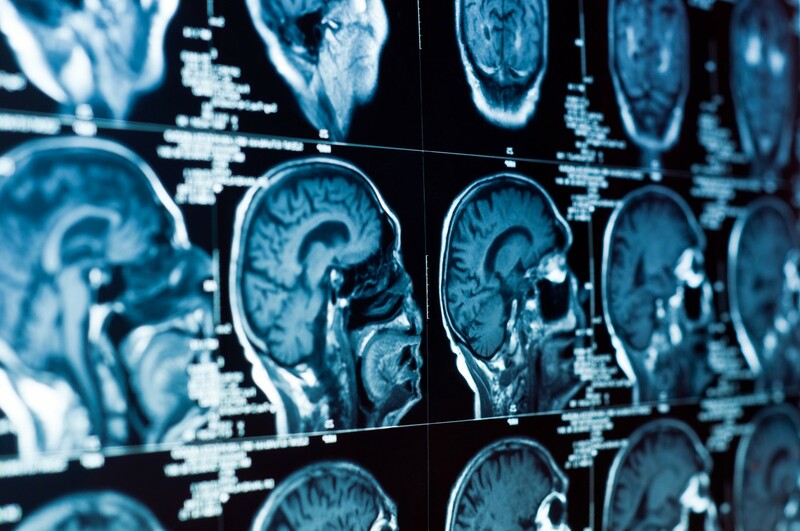 The Food and Drug Administration (FDA) issued a safety alert about gadolinium, the dye that’s injected when our doctors order a brain MRI “with and without” contrast. 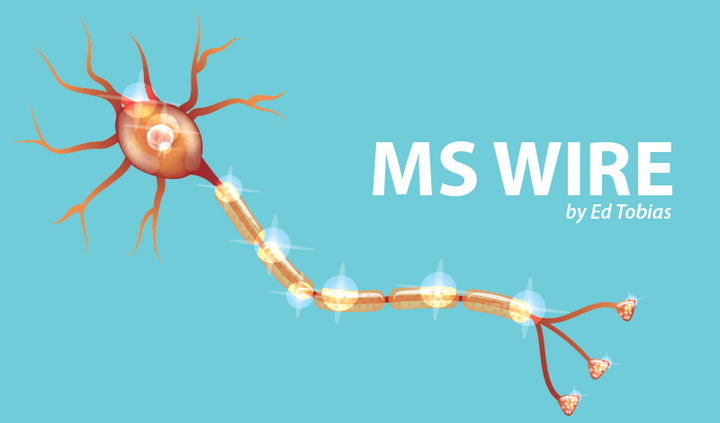 The dye provides the contrast that “lights up” areas of MS inflammation in the brain. But the FDA advisory is sort of half-baked, leaving me to worry about whether I should be worried. It says that a small amount of that dye may remain “in patients’ bodies, including the brain, for months to years after receiving these drugs” during an MRI. The advisory goes on to say that gadolinium retention hasn’t been directly linked to adverse health effects “in patients with normal kidney function,” and says the FDA believes that the benefit of using the dye outweighs the risk. But I’m still a little concerned. Though the FDA issued notices about gadolinium in the past, this one actually orders companies that make gadolinium-based contrast agents (GBCAs) to conduct new safety tests on animals and humans. That concerns me. So, if I understand this correctly, the FDA received reports of problems in patients with normal kidney function but it hasn’t been able to directly link those problems to the dye that went into their brains. Did the FDA happen to leave out the qualifying word “yet” from the advisory? That concerns me. My most recent “with and without” MRI was done in December, not long after this latest FDA advisory was issued. Before the test, I asked the technician what she thought about the new advisory. She hadn’t heard about it. That concerns me. I’ve been having one or two contrast MRIs each year since gadolinium was introduced around 1988. That’s somewhere between 30 and 60 scans, over nearly three decades, during which I was injected with gadolinium. It seems like a lot of dye and that concerns me. My neurologist is aware of the FDA advisory and of the research over the past decade that indicated that the brain might retain some of the injected gadolinium. Because the amount is very small, and because the people affected by it appear to be limited to those who already have severe kidney disease, she tells me she’s not concerned. I trust my neuro. If she’s not concerned, I’m not as concerned. But I’ll be keeping a close watch on any other news that comes out about the contrast chemical that’s used for our MRIs. You’re invited to view my personal blog at www.themswire.com. Tagged contrast agent, gadolinium, MRI. Gadolinium levels in the body are lowest after administration of Dotarem(gadoterate meglumine), Gadavist (gadobutrol), and ProHance (gadoteridol); the gadolinium levels are also similar across these agents. Now that I have this info, the trick is to get my radiology department to actually TELL me what they use and if they are able to order one of these lower deposit brands. Thanks for sharing this info, Robyn. It’s very useful. It will be interesting to hear what you’re told when you ask about your dye. It is very interesting. One of my best friends has another friend who is a radiologist at an imaging center in my small city here in California. I have actually used that center for an contrast MRI 9 years ago…not for MS however. I actually talked with the radiologist in person socially one day and he said he didnt know what they used 9 years ago, but said currently they use Multihance. I asked him about the controversy of using Gadolinium and he said he did feel that one contrast material had more deposition of Gadolinium that any other, including the macrolytic types. I am not a doctor, but I am not sure I agree with him on this as the studies show otherwise, but what do I know. I did read in one forum a man who has had MS for 30 years as has had over 30 contrast MRIs….he is concerned obviously but has had no ill effects from them or at least said he has not. I should clarify….”I asked him about the controversy of using Gadolinium and he said he did feel that one contrast material had more deposition of Gadolinium that any other, including the macrolytic types.” I meant to say he did not feel that any one of the agents deposited more than another. My typo.